We can't discuss Fall without talking about leopard, the print that is synonymous with the season. Well for us leopard lovers, CAbi took it to the next level by making this all leopard "Estate Jacket" in a classic swing collar silhouette. I incorporated this beauty in this Fall uniform of sorts and folded back the collar for a more laid back look. 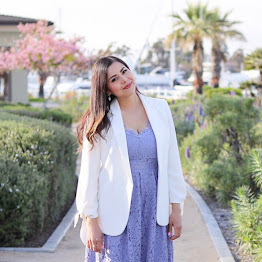 I can't wait to layer this coat over a simple LBD as this jacket brings the chicness to any outfit! Such a beautiful coat dear ! Great blog! Love your personal style! Great jacket, I love the print and cut. 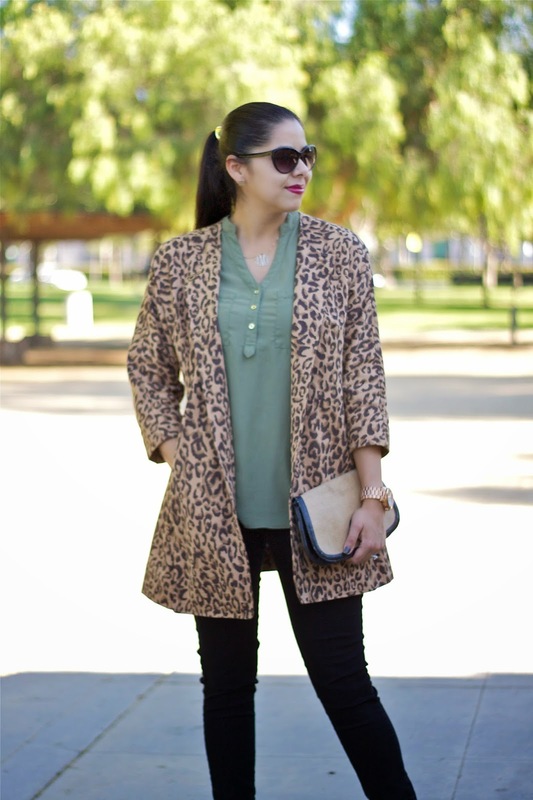 Great outfit, I love how you paired your leo coat with that olive blouse! Love the jacket! It's really adorable! Great look!